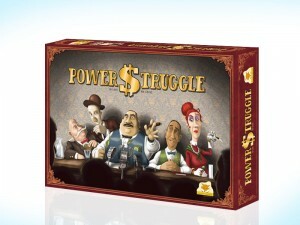 Power Struggle had a lot of great feedback at Spiel 09 in Essen. 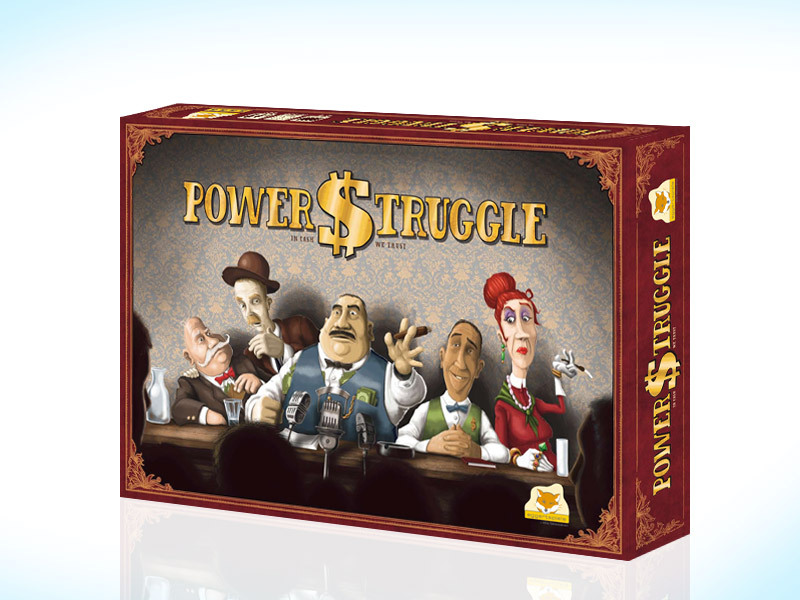 It hadn’t been on my radar before that at all and, unfortunately, I didn’t get to play it. Now I have I can see why it was so well received. (It’s quite a complex game to explain so excuse the longer-than-normal review).